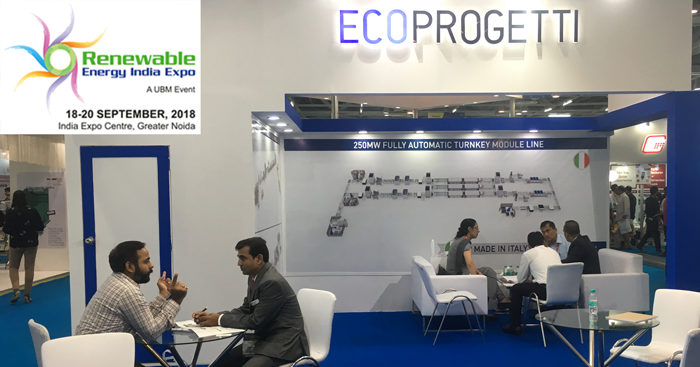 Come to visit us at Renewable Energy India 2018! 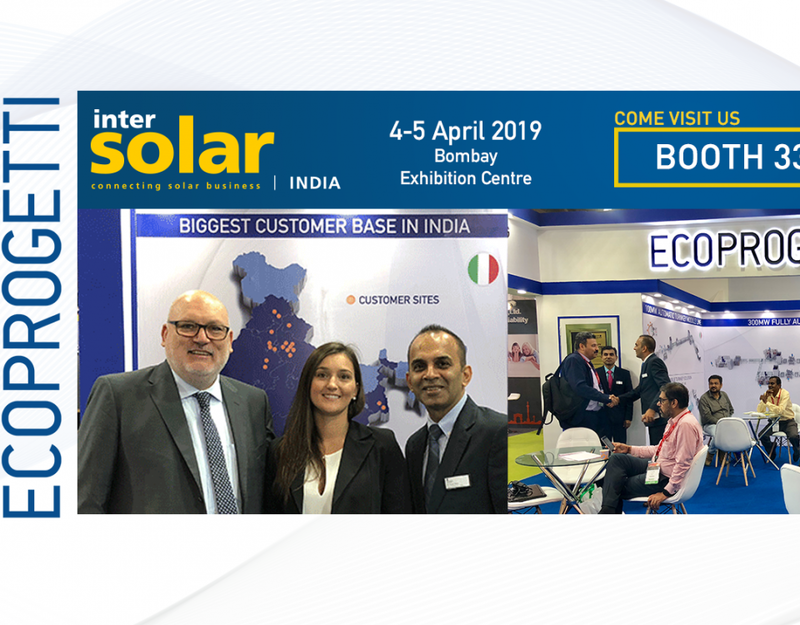 The Indian expo has become a one stop platform for International stakeholders to showcase their cutting edge products and unleash the immense power of technology and innovation – Renewable Energy India 2018 – is at the door, Register to the Event! 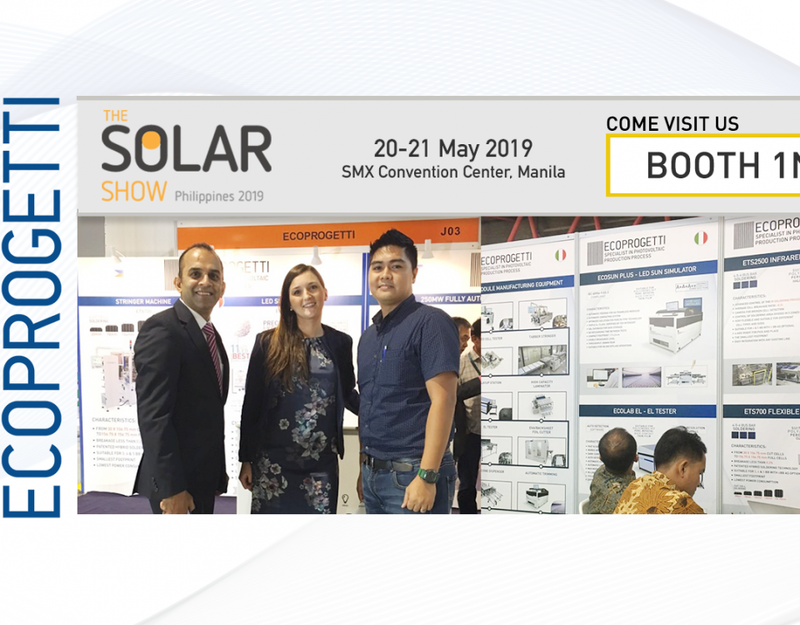 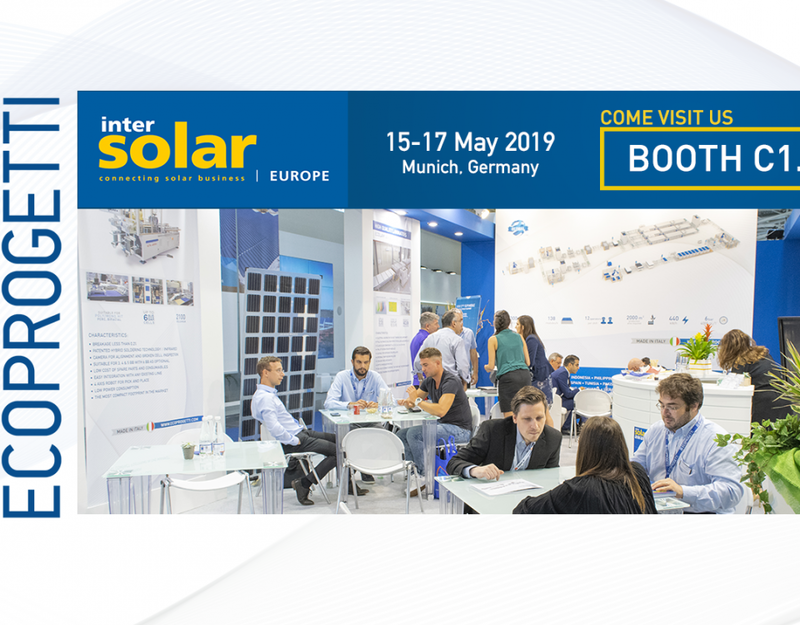 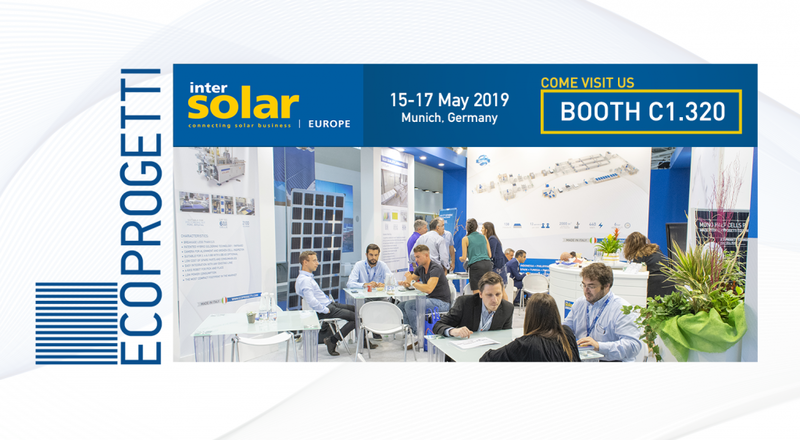 Ecoprogetti is taking part in this important event, presenting the latest Equipment Technology & Turnkey solutions for PV module manufacturing. 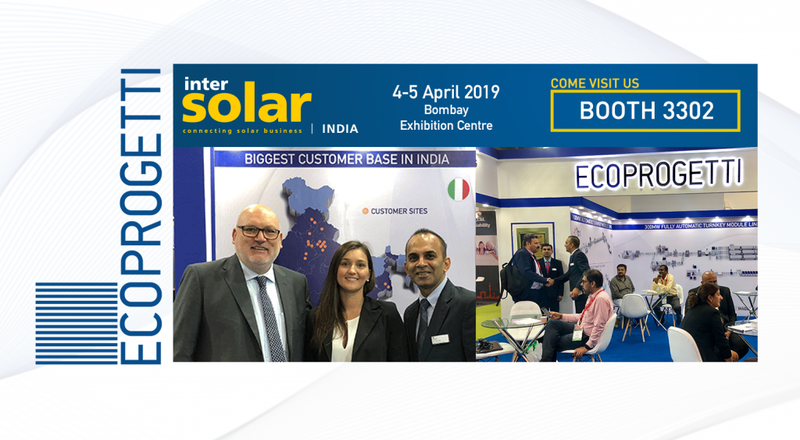 WHERE: India Expo Centre, Greater Noida. 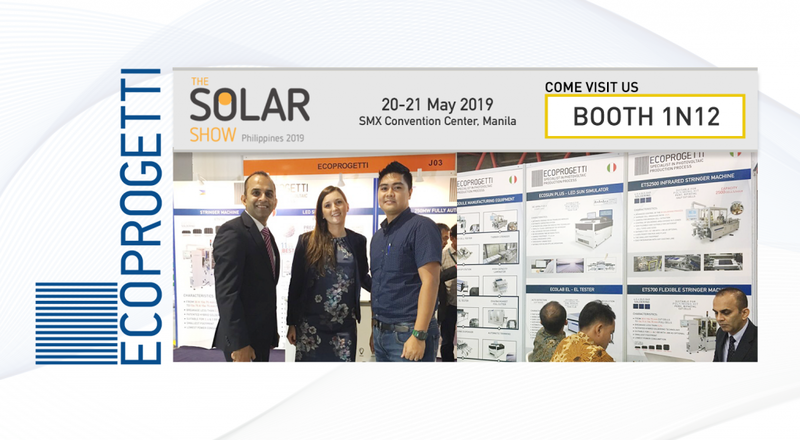 Don’t hesitate to CONTACT US, we’ll be glad to answer to all your questions.